The sun is shining again in beautiful WA, which means Summer time is almost here and so is your new Summer brew-mance. Our stock of locally produced Gage Road brews, our delicious lobster and your taste buds are sure to hit it off. If you think this one is going to be just a one-time fling, think again, this pairing is Joey and Chandler strong. Hello indeed! This apple cider is made for the West Australian summer sun. As the name suggests this crisp addition to the Gage Roads family is the perfect way to settle into those summer vibes and relaxing beach days. Pair this favourite with half a kilo of freshly steamed Carnarvon prawns and you’ll have your taste buds begging you for more. Don’t let the idea of that single fin scare you off, it was definitely a dolphin anyway! This single fin is your classic light bodied summer ale designed with sun-drenched days in mind and presents as a well balanced ale with a subtle bitterness. Perfectly complimenting our freshly grilled garlic lobster with salty chips and salad, this brew really tops off a delicious meal! Smooth flavours and a refreshing finish all round, single fin is the perfect way to enjoy a Cervantes summer sunset. Howdy y’all! 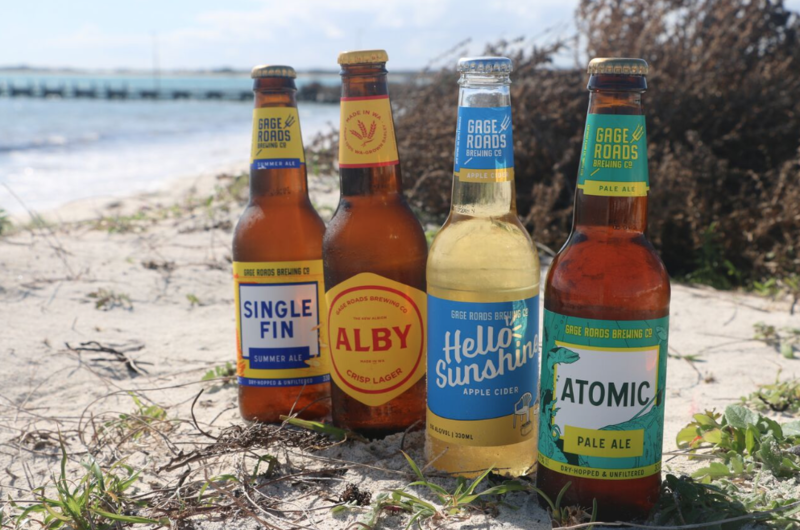 This American style pale ale will have you feeling like your cruising the west coast of the USA, with a few more picturesque views because let’s be honest, WA is home to the world’s best beaches (no bias). Chock full of caramel malts and a refreshing bitterness that completes this delicious full-flavoured pale ale, Atomic is sure to explode your taste buds. Paired with our bobby lobby burger and you can’t go wrong! Last but not least on our Gage Roads journey is Alby. This crisp lager might be final on our list but it shouldn’t be last on yours! This crafty little beer will have you singing it’s praises by the end of your meal. Smooth, refreshing and easy to drink this mid-strength pairs well with a classic battered fish and chips or served with fresh grilled lobster. As the brew-mance with Gage Roads continues we hope that you find something that tickles your fancy. 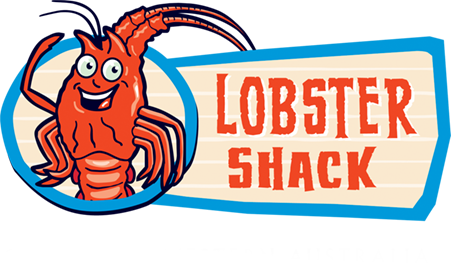 Make sure that the next time you stop into Lobster Shack that you sit down, enjoy the view, tuck into a meal and enjoy a brew! Just remember to bring along a Ross to have as a designated driver for the trip home!